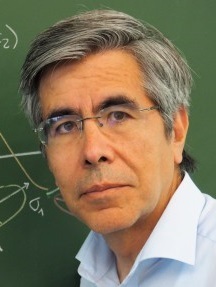 Raúl Rojas a renowned specialist in artificial neural networks. His current research and teaching revolves around artificial intelligence, machine learning and its applications. He holds academic degrees in mathematics and economics.